My beloved ilMac died and took all my email information with it!!!!!! 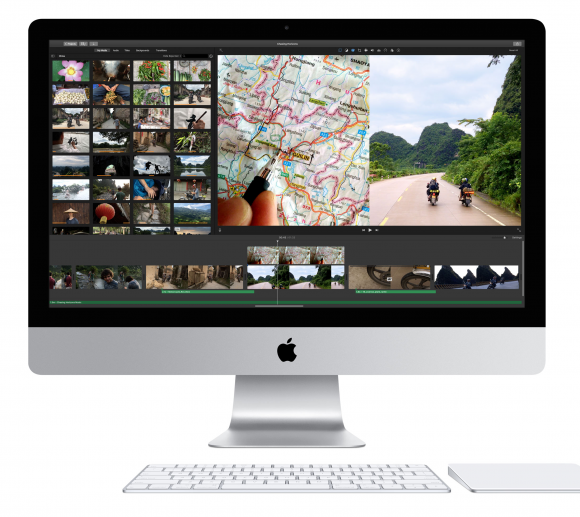 I just got my new iMac a 27″ 5 K Wow do images look incredilble, but I digress……. My Mac expert & friend said that the only simple way to get all my contacts back is to save my friends info when I get an email from them! So, you guessed it, would you “please” send me an email! Simple, just make the subect Hi! I had that happen to me several years ago. Today I back up everything to external hard drives on a daily basis. A pain for sure but not nearly as bad as having to create everything. Easy thing to do to save your email files as well. Yes it is a pain! Sorry hear about that. Data loss is tough. You’ve probably already thought through this but I thought I’d offer my two cents. Did you have your contacts synced through a cloud based system, like iCloud or Gmail? If so you should be able to just sign into that cloud based service and get your contacts back. If you have your contacts on an iPhone or iPad you can also use iCloud to sync those to the Mac. If you use an Android phone, those are stored in a Gmail account and you can use that to sync to the Mac. If not then the solution is as outlined, where people email you their contact info and you save that to the Contacts app on the Mac. However, this time I would recommend using iCloud to sync your contacts and then by definition they are backed up, and also shared with your iPhone/iPad. Hope this helps…and either way, congrats on the Retina iMac…it’s a real beauty of a display!